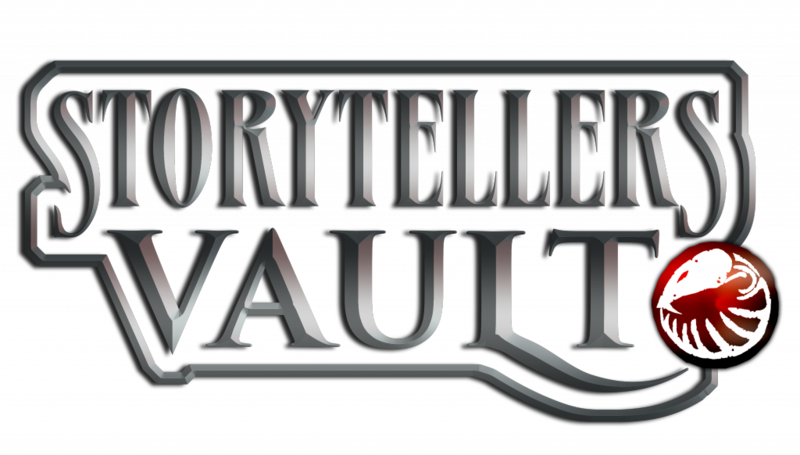 Matt McElroy and Shane DeFreest are currently holding an AMA about the Storytellers Vault on the /r/WhiteWolfRPG subreddit. If you’ve been curious about creating your own community content, they’re ready to answer your burning questions at that link. Please join us! Previous entry They Came From Beneath The Sea! Kickstarter is NOW LIVE!